Found 10 file extension associations related to Navicat for MariaDB (Linux) and 7 file formats developed specifically for use with Navicat for MariaDB (Linux). 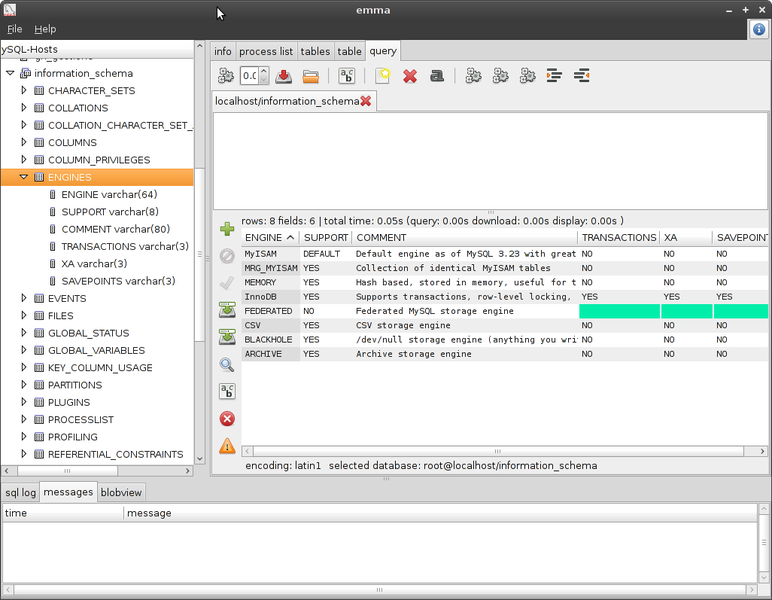 Navicat for MariaDB (Linux) provides a native environment for MariaDB database management and administration. Design graphical representations of database structures, execute SQL queries and scripts, and maintain database security by managing user privileges. If you need more information please contact the developers of Navicat for MariaDB (Linux) (PremiumSoft CyberTech Ltd.), or check out their product website.